After years of blogging in the Learning Edge we have added several media and social media networks. 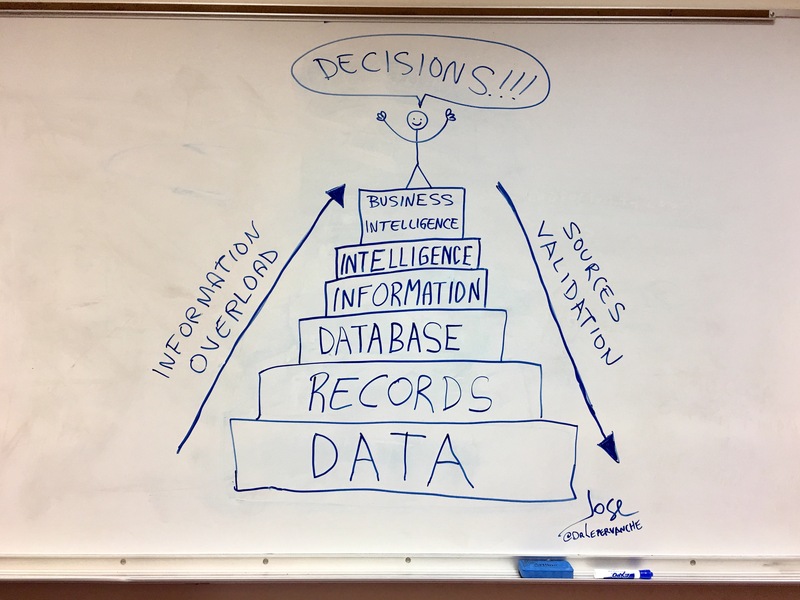 You can see all online educational resources via our Lepervanche Network tab (www.lepervanche.org). 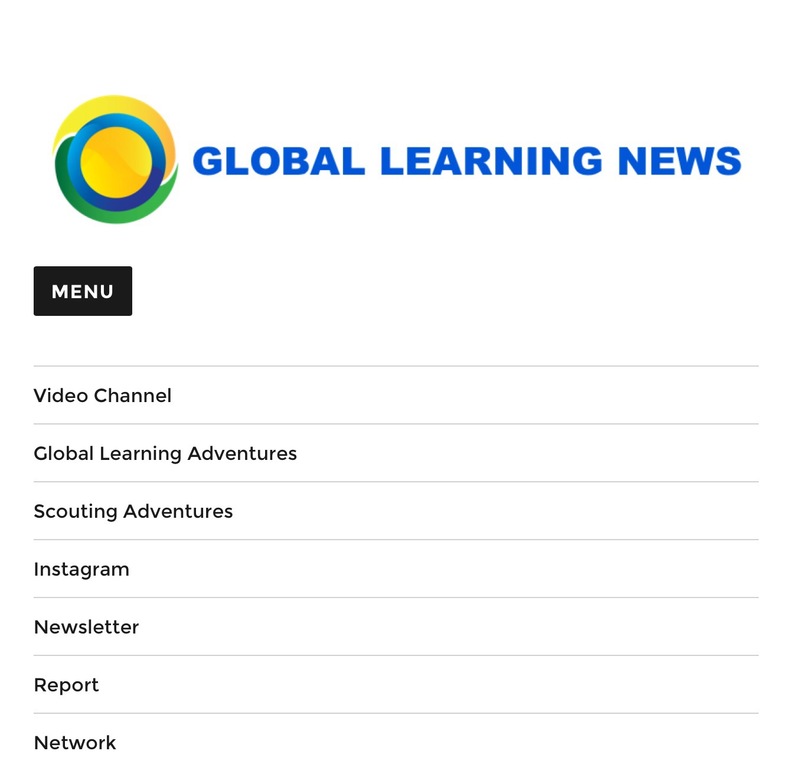 In order to simplify our blogs and other video resources we are updating the Learning Edge with our educational activities and using Global Learning News (www.globallearningnews.com) to report about our Global Learning Adventures. And evidence shows connecting with nature really works. Free play in the outdoors is good for social and emotional development, improves self-awareness, and makes children more co-operative. On tonight’s episode of 60 Minutes, a segment called “TED Talks” tells the story of three TED speakers whose talks rippled out into the world, transforming their own lives as well as the lives of many people who watched. Amy Cuddy shared a deeply personal story that sparked her research into “power posing”; Bryan Stevenson used his talk to raise awareness about legal injustice; and Maysoon Zayid hopes her talk helped give disabled people a new voice. This 60 Minutes segment was more than a year in the making. Producer Henry Schuster tells the TED Blog that the idea for the story snuck up on him and co-producer Rachael Kun Morehouse.